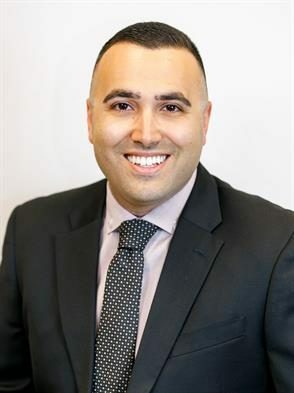 Brandon Rafi is founder, owner, and operator of Rafi Law Group, PLLC. He focuses on personal injury law, which is the sole focus of his practice. 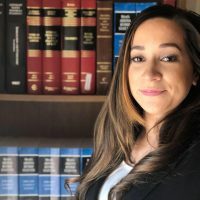 This allows our firm to provide a concentrated understanding in a limited area, allowing for a more in-depth understanding of the unique problems that affect victims of negligence throughout Arizona. 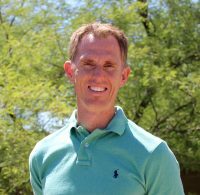 Attorney Rafi is admitted to practice by the Federal and Arizona Supreme Courts. To date, he has recovered millions of dollars for our clients. 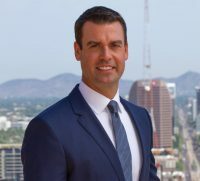 As a dedicated Phoenix personal injury attorney, he works hard to get to know clients of Rafi Law Group, PLLC and advise them accordingly. Every client’s matter is unique and knowing how to stand up for your voice in and out of court is important. When you’ve been injured due to another’s negligence or wrongdoing, it is important that you have a firm that you can trust on your side.